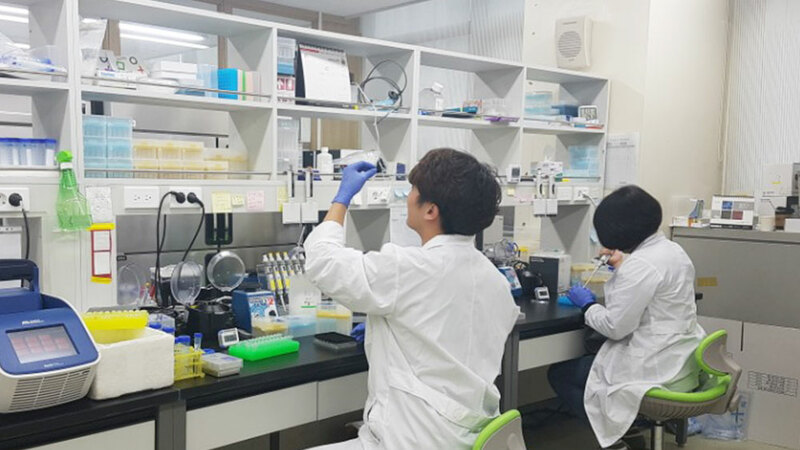 Genome Care, a subsidiary of Theragen Etex, said that it plans to launch two new inspection services that can increase the implantation rate of artificial insemination in infertile women. The two services are endometrial microbiome metagenomic analysis (EMMA) service and infectious chronic endometritis (ALICE) service developed by iGenomix, a Spanish genetic company. The EMMA test examines the distribution of microorganisms in the endometrium through gene testing and identifies lactobacilli that are helpful for pregnancy, such as Lactobacillus. The ALICE test, on the other hand, identifies the presence of bacteria that cause endometritis, a significant cause of infertility. The result of the test can help create optimal embryo implantation conditions in the body.